It’s time for another year of the Whistler Film Festival Cinema Series in Creekside Village. Come out to the base of Whistler Mountain in Creekside and experience outdoor movie watching at its finest. Every Monday night from August 13th to September 3rd will feature a free family-friendly movie for locals and visitors to enjoy. This year, FreshAir Cinema has been brought onboard to show the film on their professional outdoor screens. FreshAir Cinema has done outdoor movie events around BC, including Stanley Park’s summer movie screenings. Movies start at dusk, after 8 pm, and are held in the plaza, beside Dusty’s patio, at the base of Whistler Mountain in Creekside Village. This year, the WFF Summer Cinema Series lineup will feature four classic family films. Check out the movies and their trailers below! Grab a picnic blanket or some lawn chairs and get ready for an outdoor movie experience like no other. You will be able to park for free at the Whistler Creekside Base parking lots and food and drinks will be available for sale on site. Plus, get to Creekside early for Dusty’s special food offer – kids eat free from 5 - 8 pm on movie nights! The offer is available to children 12 and under when ordering from the kid’s menu, with an adult entrée. Creekside also has lots of other fun activities happening this summer! From the newest expansion of the Whistler Mountain Bike Park to the almost endless amount of outdoor adventures to be had! 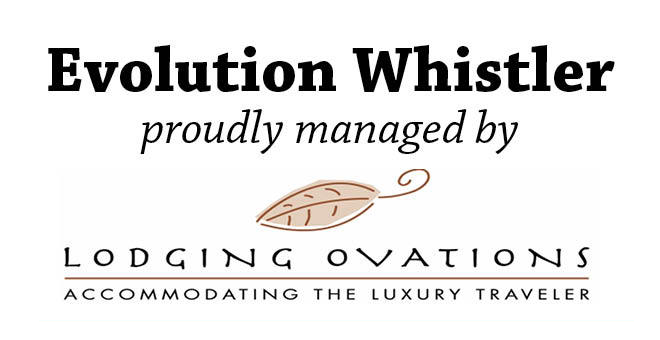 Don’t miss a minute of the action by staying with Lodging Ovations in Whistler this summer! We operate three amazing hotels in Whistler Creekside – Legends, Evolution, and First Tracks Lodge. 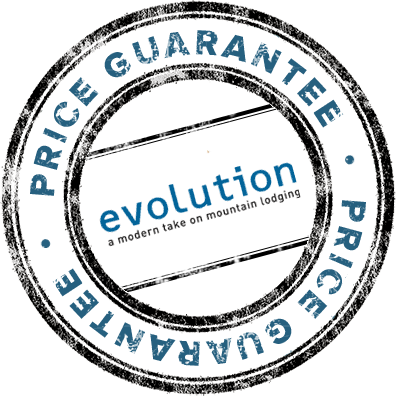 You can bundle your accommodations with an activity by checking out our deals and packages available.